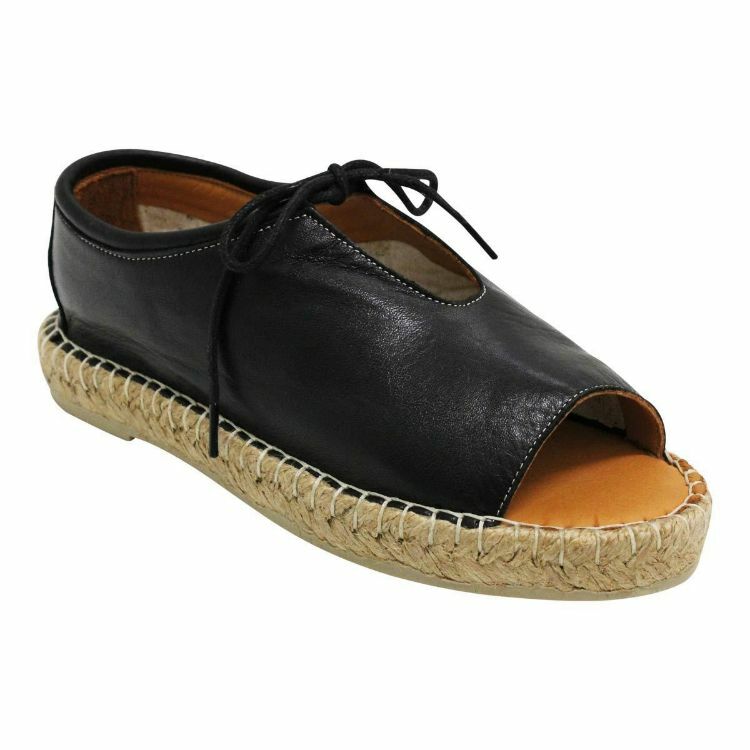 This cute open toe espadrille flat is super comfortable and super soft on the foot. 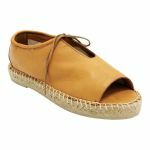 Made in Turkey this Bueno beauty is one for the summer wardrobe. The single lace front not only adds practicality but also a bit of flair that sets it out from the rest. 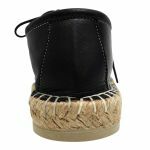 The rustic jute espadrille rope around the bottom turns this dressy style into something more smart casual.